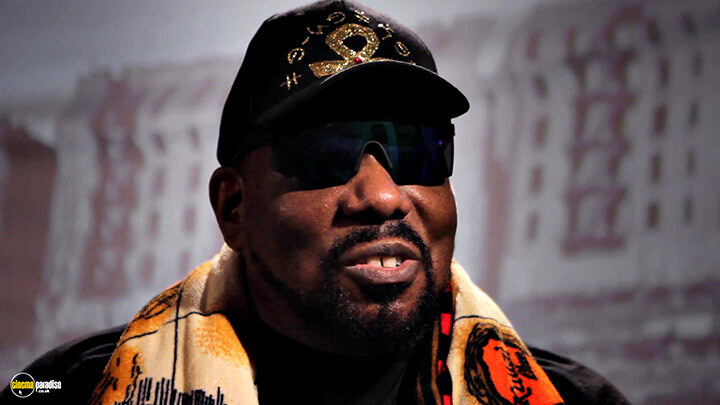 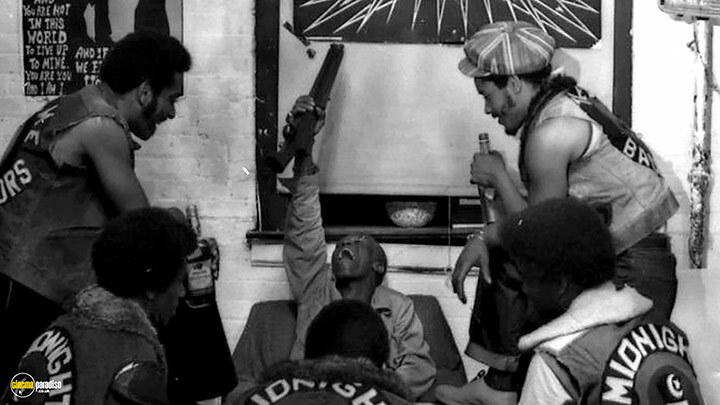 Afrika Bambaataa, Kool Herc, Red Alert et al. 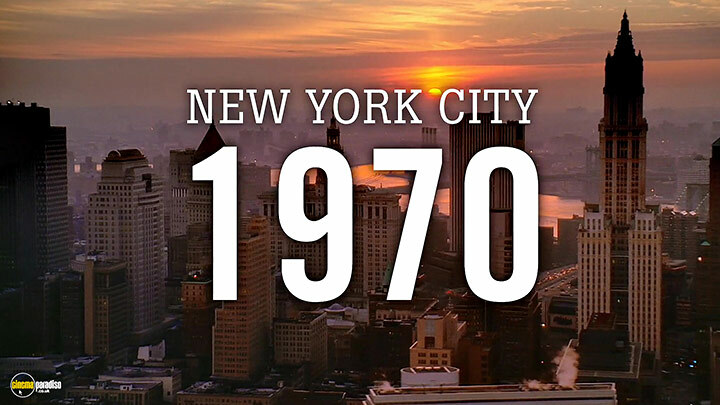 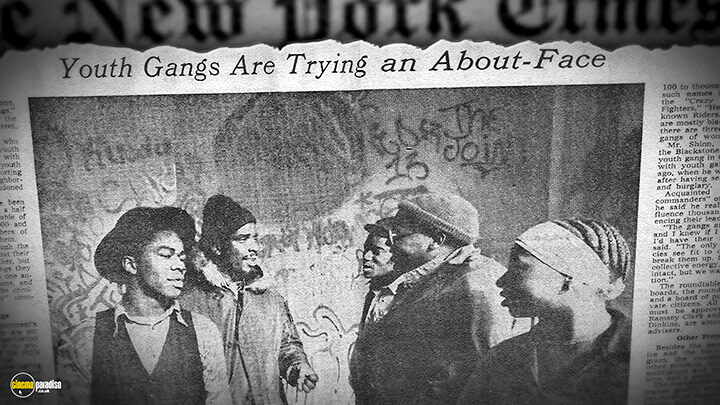 From 1968 to 1975, gangs ruled New York City. 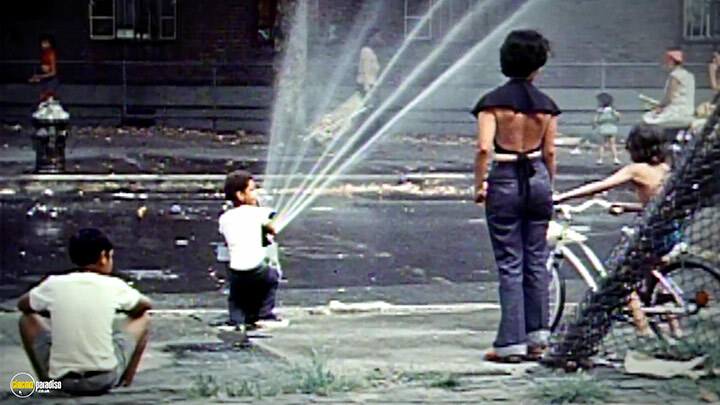 Beyond the idealistic hopes of the civil rights movement lay an unfocused rage. 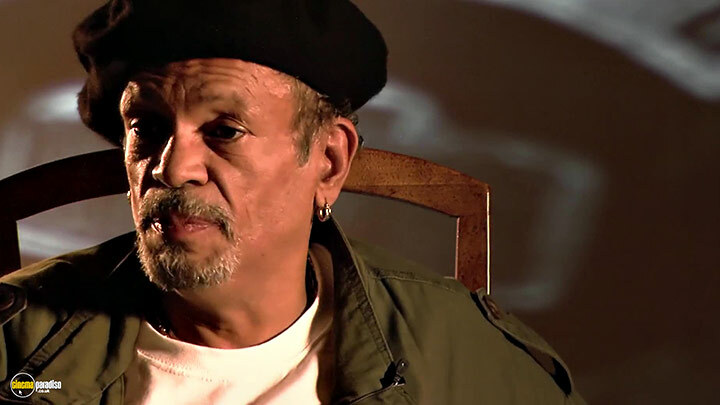 Neither law enforcement nor social agency could end the escalating bloodshed. 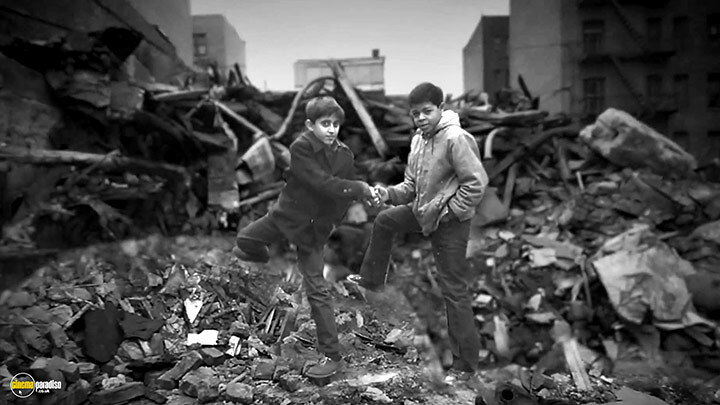 Peace came only through the most unlikely and courageous of events that would change the world for generations to come by giving birth to hip-hop culture. 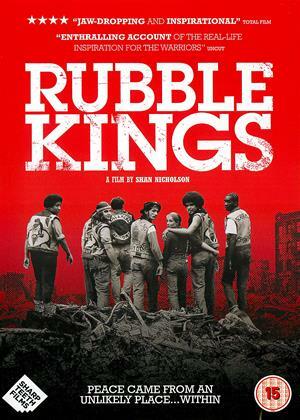 'Rubble Kings' chronicles life during this era of gang rule, tells the story of how a few extraordinary, forgotten people did the impossible, and how their actions impacted New York City and the world over.